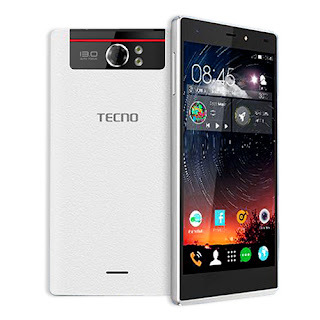 On this page, you will find the direct link to download the Tecno C8 Stock ROM (original firmware). The Stock ROM Package contains Driver, Flash Tool, and Manual. if you are an experienced software repair engineer, you can go straight to the download button, that is at the end of the post to so as to save time. However, if you new or upcoming technician you should consider reading the whole post so as to avoid unnecessary damage or bricks.